People regularly tell me they don’t know where to buy good meat. I suggest they start by finding a good butcher, and this raises another question: What to look for in a good butcher? 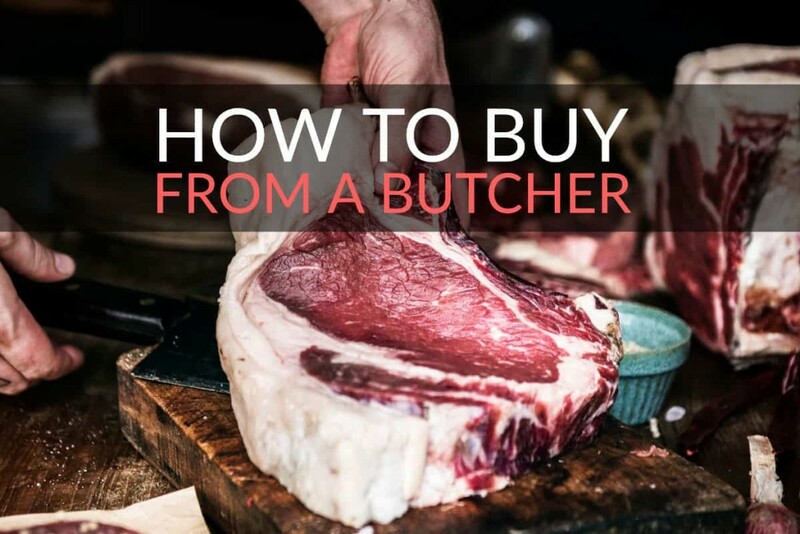 Find a butcher you can trust and you’ll always get the best quality meat for your budget. The first thing to do is ask people in your area about the local butchers. Ask your neighbours or the people in local community groups, the library, your church, people you work with. Yelp, Yellow Pages, Facebook are places online you can look. Find out who your neighbours prefer to buy. However, a word of warning. If your neighbour cites “price” as their main criteria, be careful! A low-cost butcher may be good at cutting meat, but good meat is not cheap. Try all your local butchers’ offerings. On your first visit to each store, let them know you are a potential new customer and hint at a long-term relationship. If you’re not an expert, say so. But explain that you’re willing to pay a reasonable premium for quality meat. 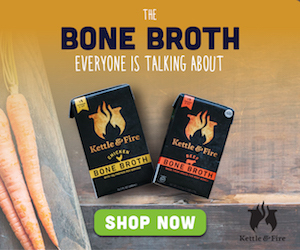 Ask where the meat comes from and find out if the store offers unique products. Do they make their own sausages or puddings? What about dry-curing their own bacon? If you’re let down by the quality of the meat, even after describing your expectations, move on to another butcher without hesitation! It’s a very poor business person who, when given an opportunity like that, responds negatively. You may have to try a couple of stores. You will develop a relationship that is mutually beneficial. You get the meat of your desired quality and the butcher gets a repeat customer. What could be better? I knew a butcher with a loyal customer base that lasted for 57 years. Right until the day he passed away. That’s the kind of long-term relationship trust that oozes quality. Tell the butcher if you are not happy. Don’t just disappear, never to return, because he will never know what disappointed you. It could be a misinterpretation or minor quality control issue. 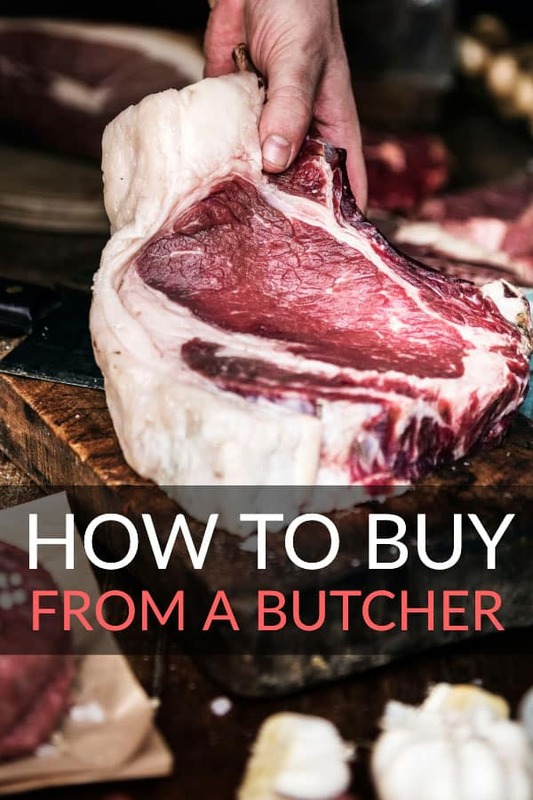 Your local butcher can teach you about good meat. For example, bright red beef is not always the best. Sometimes a darker red shows a matured beef cut. 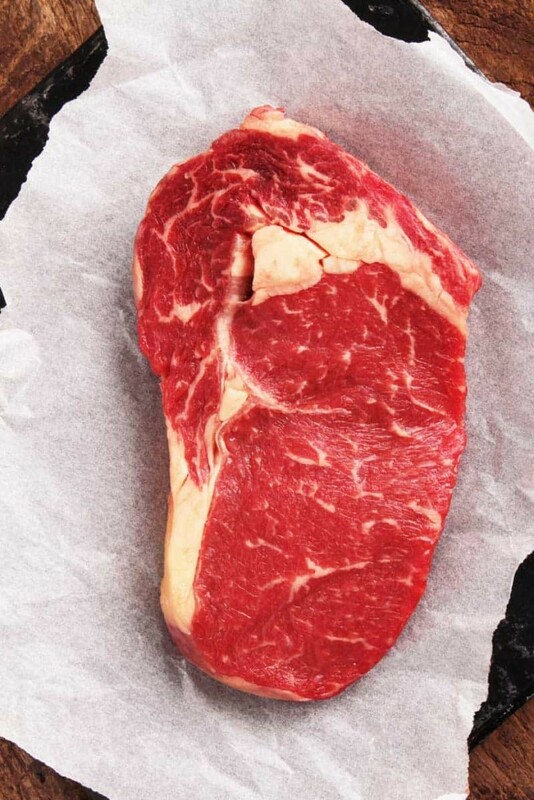 Matured beef has a depth of flavour that bright red beef generally does not. A good butcher might tell you how the shoulder of lamb is cheaper and sweeter than the leg of the lamb. You save money but the butcher earns your trust. 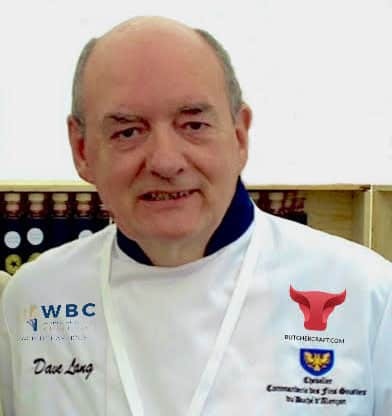 Butchers with an interest in food often have recipes and cooking tips they are dying to share with you. Enthusiastic butchers offer this kind of added service. Keeping up to date with the latest trend in food shows they care about their product and how it’s consumed. Good butchers will try to buy from local farms where the animals are slaughtered locally. This has a direct bearing on meat quality. Animals that travel long distances before slaughter suffer a lot of stress. The result is tough and tasteless meat. Consider also the environmental impact of long-distance deliveries. Locally sourced and sold meat uses less fossil fuel and is far kinder to the environment. Buying locally contributes to the economy of your town and also ensures you get higher quality meat. Consider the environmental impact of long-distance deliveries. Buy local! 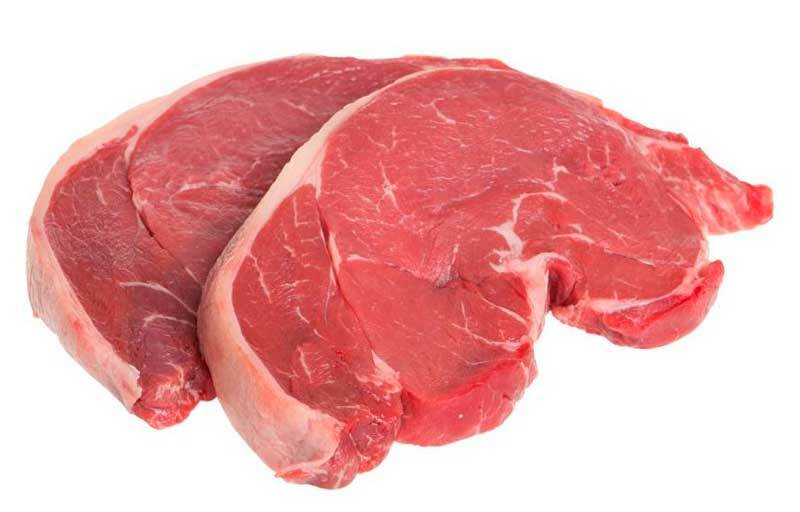 Years ago, ground beef, steaks, roasts, chops were all you could buy. Thanks to low-cost air travel, we consume foods we would never have dreamed of in those days. And with people from so many other countries and cuisines in the mix, local butchers respond to new customers’ needs by adapting their cutting techniques accordingly. Beef cuts can be confusing. Let’s break it down. 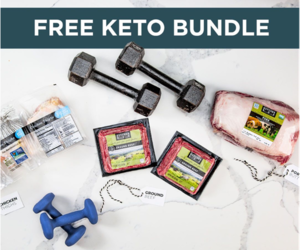 There are four main premium steaks. A sirloin in a restaurant is a striploin. Buy a sirloin from a butcher and you get “rump”. That’s not a mistake. It‘s one of the more difficult areas of learning about meat. There are different regional, national and international names for cuts. 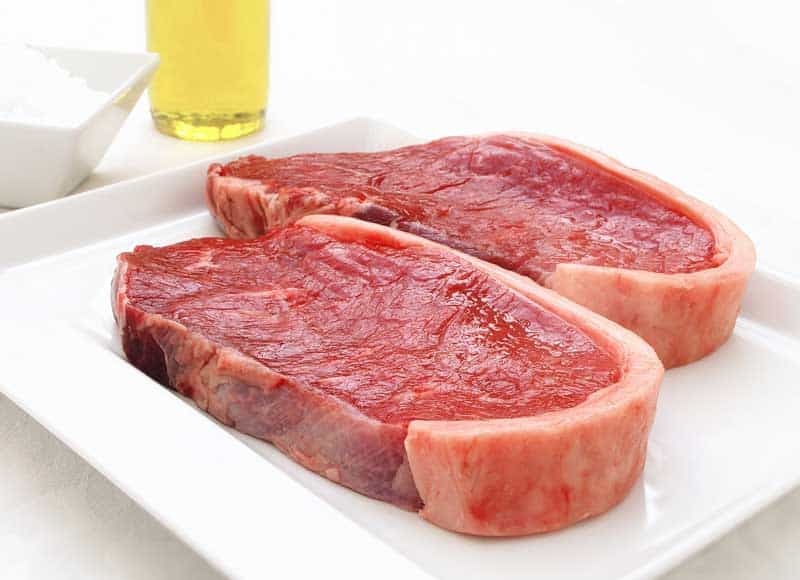 Striploin or Sirloin is the longissimus dorsi muscle and is also a support muscle. It is very consistent in size along the whole muscle and is popular with chefs because it is easy for portion control. 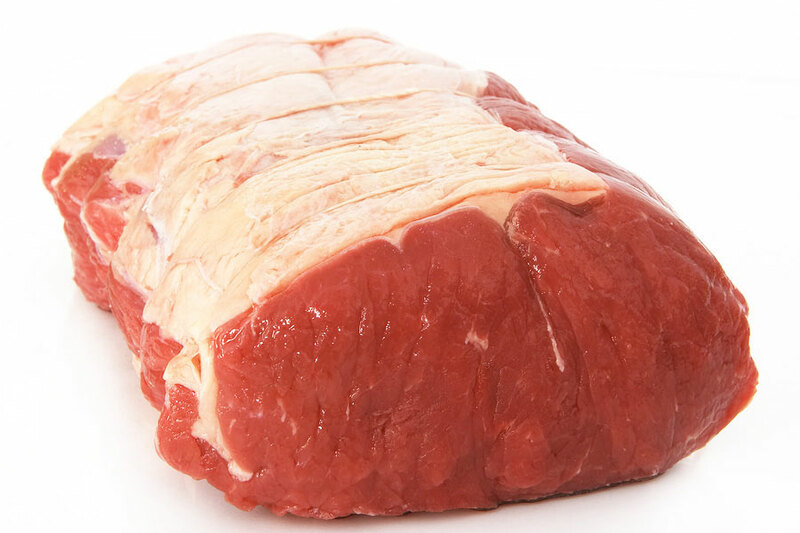 Rump is the hip of the animal and is not as tender as striploin or fillet but makes up for it in beef flavour. 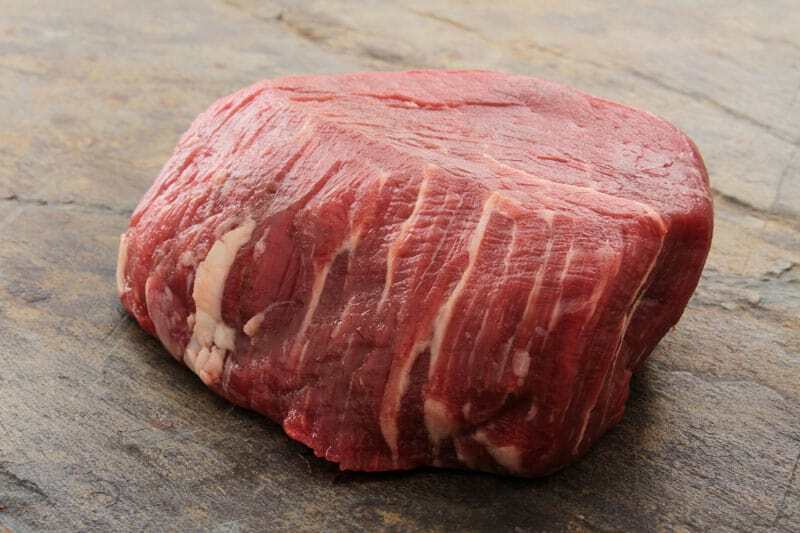 Sometimes cut into four muscle types to maximise tenderness, the rump is an underrated cut you should check out soon. 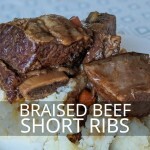 Ribeye is a cut from the beef ribs (obviously) that has become really popular. There is a layer of fat in the ribeye that gives this steak a succulence lacking in the others. The flavour is excellent. There are different regional, national and international names for cuts. The fillet is the most tender and has the least flavour. The rump is less tender but has the most flavour. Then there are the roasts. 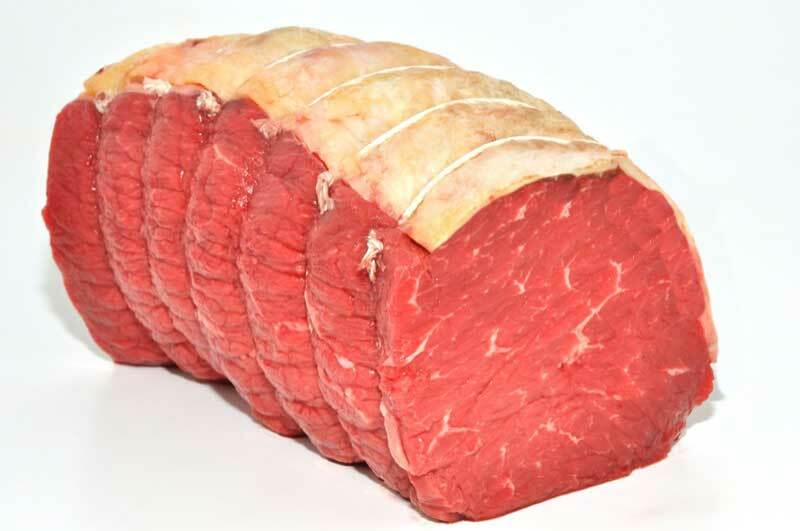 Rolled Rib, Prime Rib, Top Rib, Cross Rib, Round Roast, Eye of the Round, Silverside Roast, Sirloin Roast. Are you confused yet? 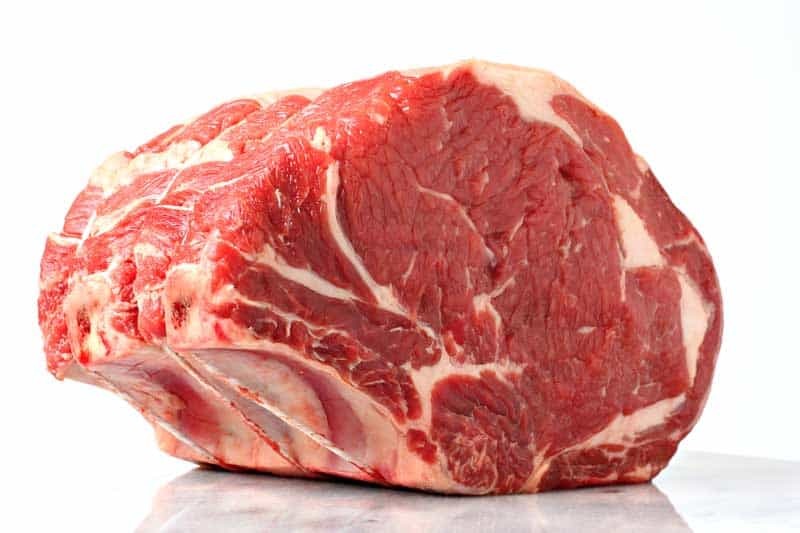 Rib roast can be in two forms, Rolled Rib and Prime Standing Rib. This is the ultimate roast beef, having a mixture of fat and lean to give it flavour and succulence. Top Rib, Cross Rib (they are basically the same thing), Round Roast, Eye of round and Silverside are all lean cuts and are good value. But they benefit from longer, slower cooking at a lower temperature. Sirloin Roast is tender and very expensive and to our experienced eyes would be better cut in steaks. But you are the customer and your preferences are important. Each of these roasts has its own characteristic, it may be very lean, very cheap, very tender, have an excellent flavour, or have all those characteristics. Talk to your butcher and tell them your preferences. There will be times when your butcher may tell you the cut you want is not available. This might be because it hasn’t matured enough or something else. Take their advice. You could cook ground beef three hundred days in a row without using the same recipe twice. Ground beef is made several times a day in a busy butcher shop. When you cook ground beef at home and end up with a pool of melted fat, you can assume that the beef was mixed with fat in the butcher shop. Did you want fat in your ground beef? Not that fat is a bad thing. 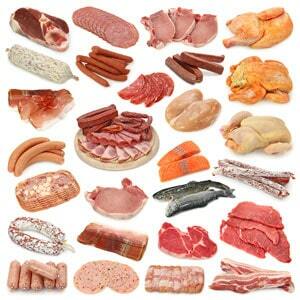 All meats need fat for flavour and succulence, but you are the who decides how much fat you are prepared to accept. That name is unfortunate, it should really be titled lesser-used cuts or lesser-known cuts. Cuts like shin beef on the bone, lamb’s hearts or liver, oxtail, and beef cheeks all make magnificent meals and don’t cost a fortune, but you need to know how to cook them to get the best from your purchase. Your butcher will help you here. Many customers consider these cuts inferior and would never dream of using them. We suggest trying shin, oxtail, and other cuts. You are in for a treat. Even celebrity chefs are starting to cook with these cuts. They have become popular choices again. Buy now before they become fashionable and increase in price. Naturally, we favour real butcher shops over supermarkets and there are many reasons for that. The butcher is the trained expert. The supermarket employs shelf packers. There is nobody to help you with questions in the supermarket. A butcher makes their living from selling quality meat. The supermarket sells food as cheaply as possible to compete with other supermarkets. Butchers buy meat from a farmer or wholesaler they know. The supermarket has a central ordering department where they order cornflakes, bottles of whiskey and meat from the same office without knowing much about what they are ordering other than the price. Supermarkets can be cheaper sometimes. But they use low prices as loss leaders: low prices to get you into the store. Butchers rarely use these tactics and are more focused on quality than volume. Butchers make their own sausages, cure their own hams and cut their own beef, often from their own farms. The provenance of goods is traceable from farm to fork. Supermarkets invent brands like “Sunshine Farm Meats” to give the impression of an idyllic farm setting. This is often blatant deception. “Butchers Style Sausages” for sale in supermarkets are an attempt to convince customers they care the way butchers do. There was a time when customers bought whole sides of beef to put in their freezers and the butcher only saw those customers once every six months. This is now less common as customers discover the less popular cuts on a side of beef. 2% of a side of beef is fillet / tenderloin. The round and the chuck together make up 54% of the side of beef. Buy a side of beef and you can expect to lose 28% of it in fat and bones. So this only makes economic sense if you are prepared to make lots of stews and burgers. Buying the meat you want when you want it is where your butcher is indispensable. To sum it up: Talk to your butcher. Explain what you want and let them make recommendations. They will teach you about meat as your buying relationship develops. It is no shame to admit you your lack of knowledge about meat. Butchers might not know how to repair cars or build computers so they visit experts for help. They are experts in their own field. 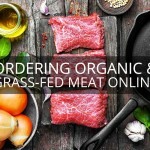 Do you have questions about buying meats? Visit Ask the Butcher, leave a question, and we’ll be glad to help you. I’m enjoying your posts immensely. I am a butcher as well but after 12 years in a butcher shop, I only practice my craft now on whitetail deer and on portions of hogs. Thanks for the kind words Jody. 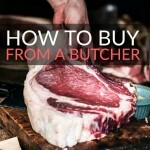 Do you consider yourself an artisan butcher and are you selling your products?